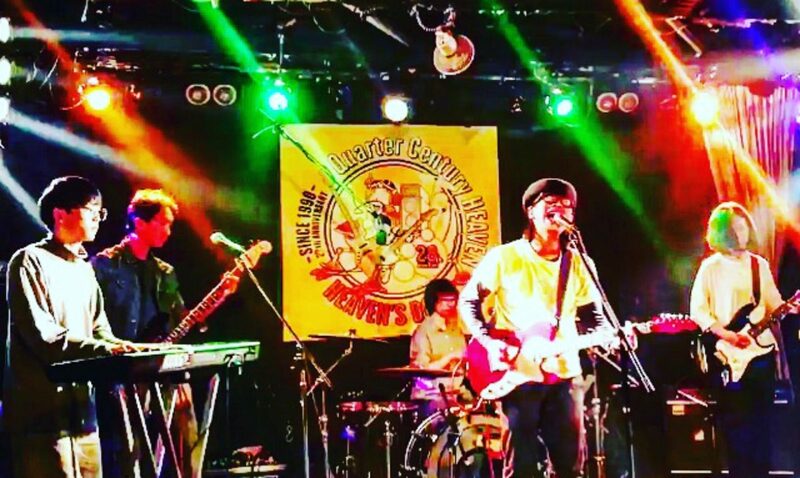 出演：NA/DA /THE ELEKING/THE MERRY RASCALS/meDag. 出演：be-color / THE FUZZ ACT / 10,1000(点線) / meDag. / キモンアナゴ / 峰島清次(The Damfino) …and more! !